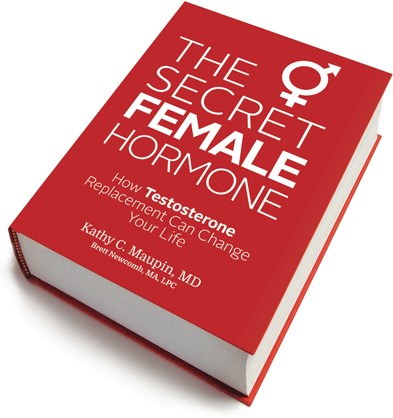 Dr. Maupin, the author of “The Secret Female Hormone”, has written a second book! 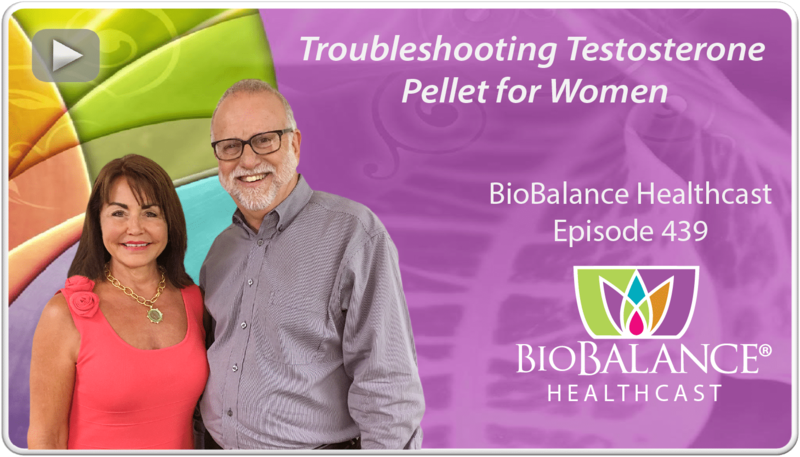 This time focusing on Testosterone Replacement for men. 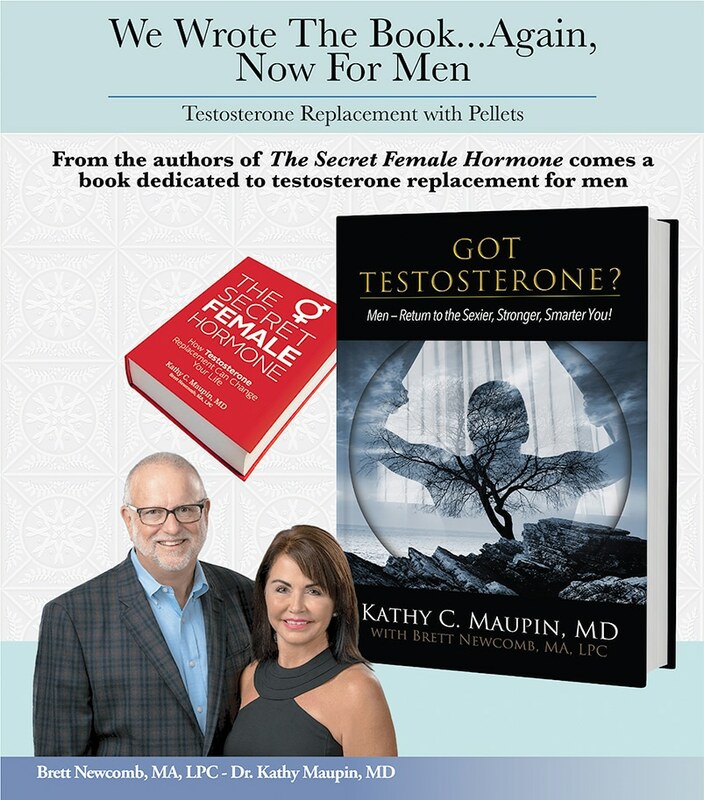 Dr. Maupin’s second book “GOT TESTOSTERONE?” will be released in early 2019, but you can pre-order Got Testosterone? Today! “This book is dedicated to men everywhere who are fighting the battle against aging and are looking for answers that are affordable and practical in their quest to remain vigorous and healthy for the rest of their lives. We wrote this book to provide answers to those challenges. We didn’t write it for young weight-lifter men who want to bulk up. It’s not meant to turn you into a muscle bound, no-neck, caricature of masculinity, although it will help you maintain your muscle mass; it’s wasn’t written to make you hypersexual, although the solution found within will help you be sexual and have a strong libido. Neither is it for medicating you, although it will help you avoid the need for certain meds that are associated with aging and will prevent you from ever needing many of them. This book was written with respect and careful detail, and it tells the stories of real men who have overcome many of the difficulties and diseases of aging by accepting the optimal testosterone replacement, so they can live happy, healthy lives to the very end. 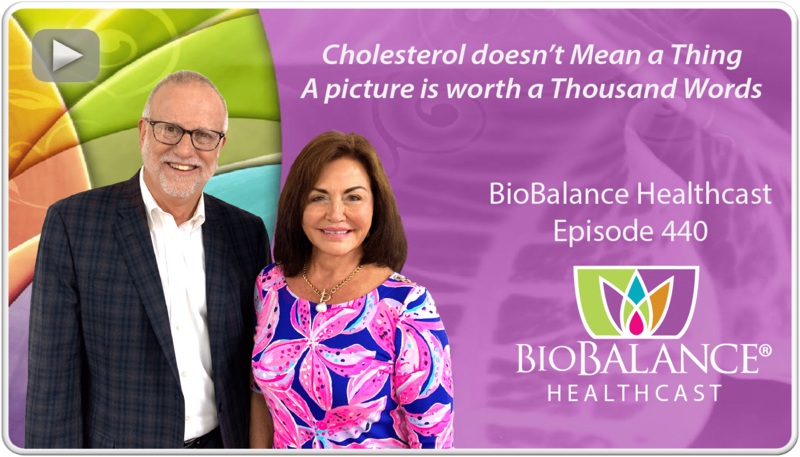 My hope is that you and the next generation of men over forty will maintain your strength, sexuality, and confidence—as well as your good health—for the rest of your life.” – Dr. Kathy Maupin, M.D. 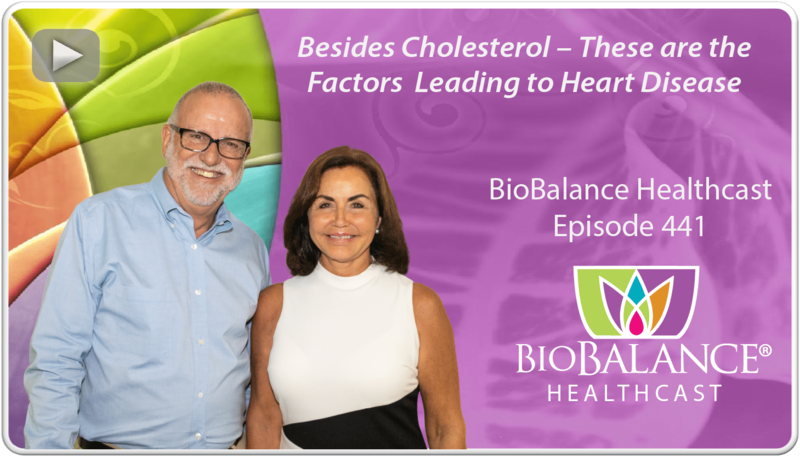 This book was written by the founder and Medical Director of BioBalance Health. The goal of this book is not only to change the lives of women over 40, but to actually change how medicine manages women who are aging and losing their hormones. 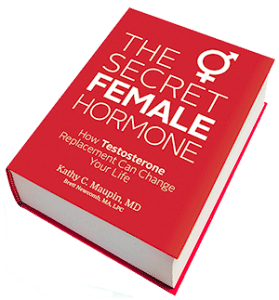 Order The Secret Female Hormone Today! Available at Amazon, Barnes & Noble and Books A Million.